السياره F0 موديل 2013اوتوماتيك فين ؟؟؟؟؟؟؟؟؟؟؟؟! طيب الاوتوماتيك فين ؟؟؟؟؟؟؟؟؟؟؟؟!BYD F0!!! 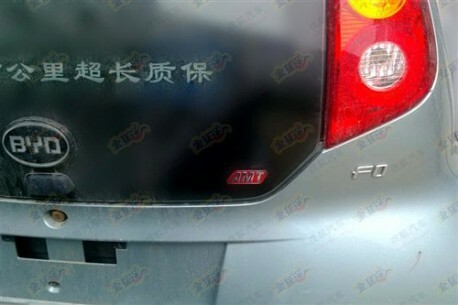 BYD is on an automatic transmission for the F0, the BYF F0 AMT will debut on the Chinese auto market early next year 2013. 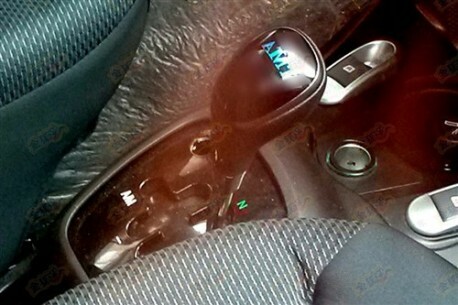 The BYD F0 is currently only available with a 5-speed manual with seriously hampers sales, especially among women. 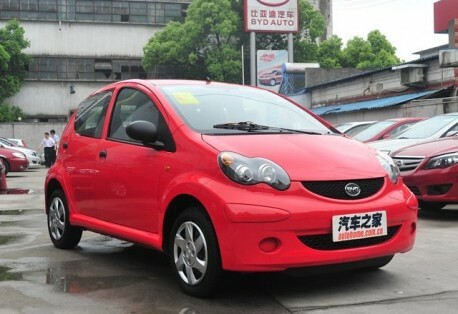 The current BYD F0, a 99% clone of the Toyota Aygo. BYD’s design has improved a lot recently with more original cars, the F0 however is a leftover from the old copy-paste days, and this generation will likely live for at least another two years. Price starts at 36.900 yuan and ends at 46.900 yuan. Lone engine is a 1.0 3-cylinder with 68hp. 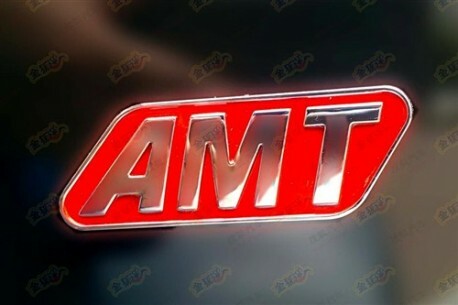 Price of the BYD F0 AMT will likely start around 55.000 yuan.